Goodacre & Company > Blog > Boulder > Ready to Find your Dream Home? Are you ready to find your next dream home? As we bring in the New Year, families across the country will be deciding if this is the year that they will sell their current house. Many will decide that it is smarter to wait until the spring “buyer’s market” to list their house. In the past, that might have made sense. However, this winter is not like recent years. The recent jump in mortgage rates has forced buyers off the fence and into the market, resulting in incredibly strong demand RIGHT NOW!! 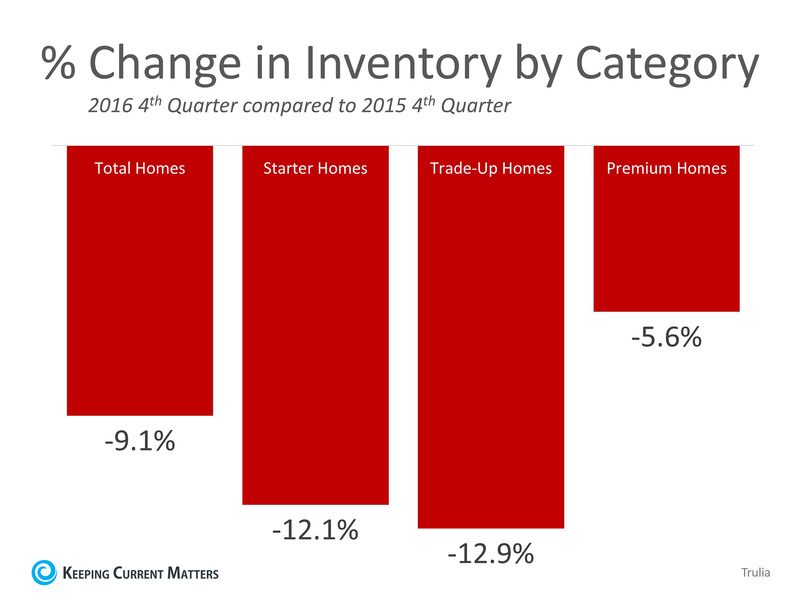 At the same time, inventory levels of homes for sale have dropped dramatically as compared to this time last year, making finding your dream home more of a search. List your home & find your dream home! Demand for your home is very strong right now while your competition (other homes for sale) is at a historically low level. If you are thinking of selling in 2017 and want to find your dream home, now may be the time.